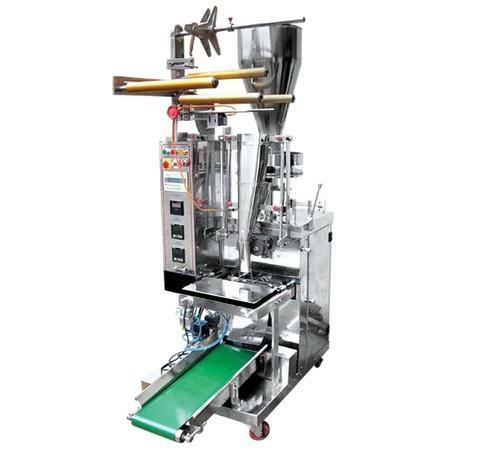 We are a leading Manufacturer of ffs pouch packing machines cup filler from Noida, India. FFS Packing Machines By utilizing skills of our dexterous workforce, we are offering a comprehensive assortment of FFS Powder Packing Machines. Offered machines are highly demanded in the market owing to their excellent quality raw material to ensure strength and robust construction. We manufacture these machines by employing optimum quality raw material and sophisticated technology in adherence to the set industrial standards. Owing to features like high performance and easy installation, our offered machines have been able to earn a lot of popularity in the market. Looking for “Paddle Cellier Machine”?